A Trio from San Antonio, Texas!! Knocking out solid music for the listening ears! 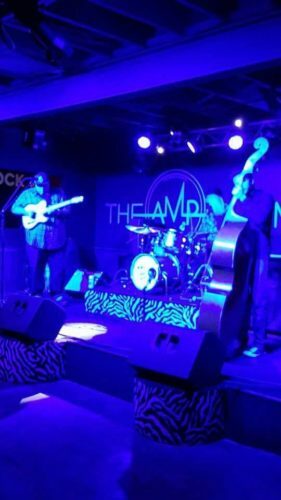 Telecasters, Upright Bass, Drums and Good Times!